Come on, everyone! Tell me what do you want to see on this blog? COMMENT HERE! You can even tell me how do you feel about my blog! truthfully? 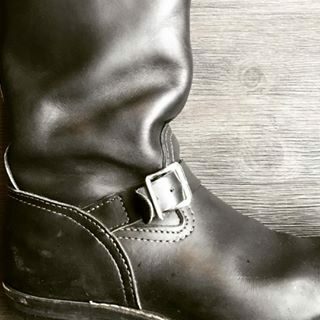 – more Harness boots! 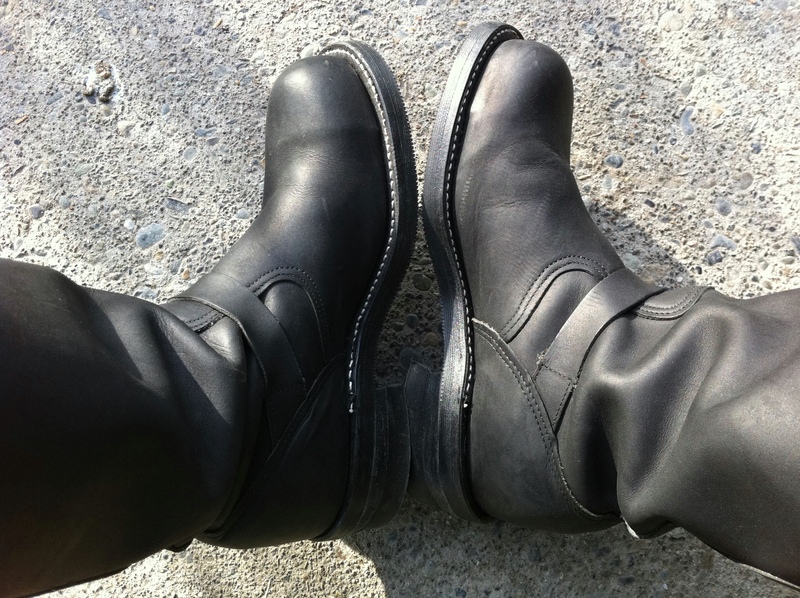 I can only agree to the already left comments: I wanna see more pics of you wearing your boots. And please full body pics, not only your legs and feet. You have a great style so be proud of it! I want to see leather pants and tall Boots. I would like to see more pictures of you in boots. Maybe see your face too?